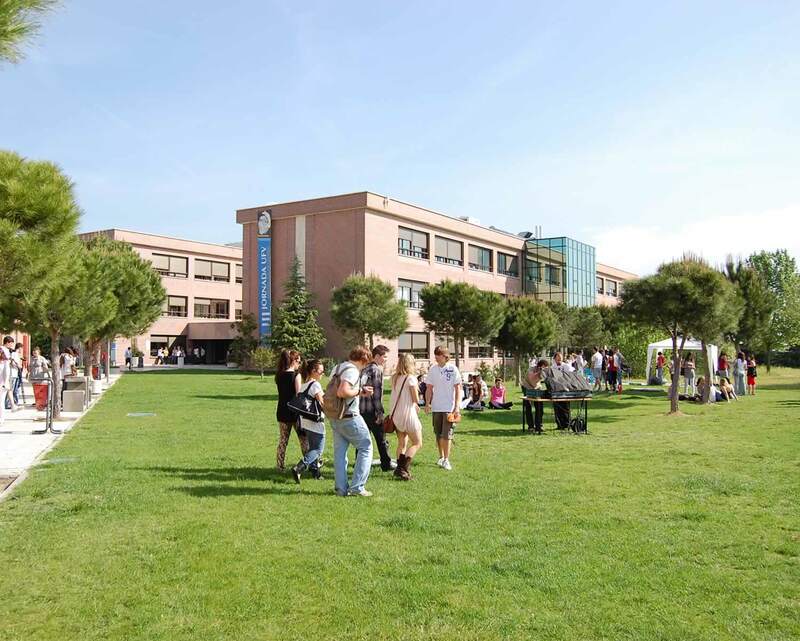 The international academic experience gives students comprehensive training Francisco de Vitoria University promotes for them. The study at a foreign university offers students the opportunity to improve their skills while using a second language, and the couple allowed to grow as a person. A high-intermediate level of the language in which the program is studied. Personal maturity, reflected in ability to adapt to new realities and solve problems by itself.